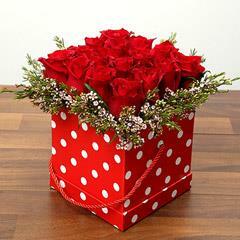 Let Flowerdeliveryuae.ae to help you Send Valentine Gifts to UAE! 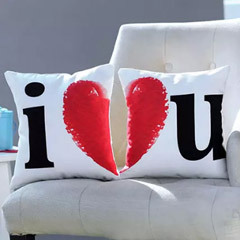 Wish you could surprise your UAE residing beloved on this Valentine’s Day despite being miles away? 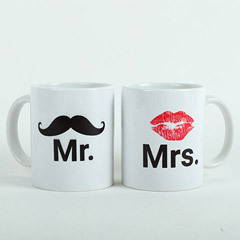 Well then, Flowerdeliveryuae.ae is here to make online Valentine gifts delivery in UAE, easy & convenient. 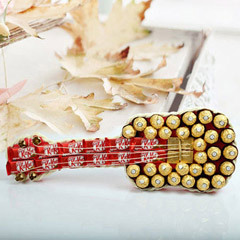 This is one of the popular flower and gift e-stores. 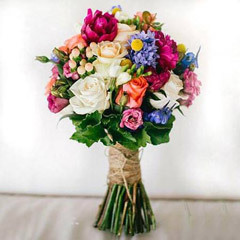 It has a wide network of delivery all across the UAE to help people buy & send fresh flowers online and gifts online with smart assistance and prompt delivery facility. 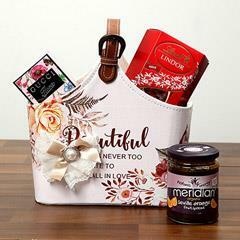 Valentine Gifts Online at Flowerdeliveryuae.ae: Romantic & Heart Winning!! 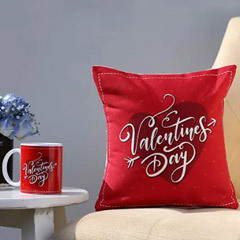 Although, Valentine’s Day is popularly celebrated by the couple’s in love but this festival of love is meant to be celebrated with everyone loved and cared. Be it your sister, mother, father, husband, brother, friend, daughter or anyone very dear and loving, Valentine’s Day celebrates the wonderful feeling of being in love. 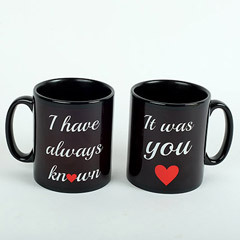 And, to make this festival of love memorable for everyone, here at Flowerdeliveryuae.ae, we have come up with an exclusive collection of Valentine Gifts online. 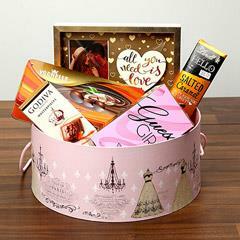 This range is a gateway that will take you to the way of most fabulous, heart winning, romantic and unique Valentine Gifts like Romantic roses arrangements, teddy and chocolate hampers, ‘I Love You’ Balloons with roses, Chocolate Balls arranged in Guitar shape, Printed Love Cushion, metallic Golden Rose in Box, Kissing Teddy Couple, Assorted Chocolates in heart Shape box and much more to turn Valentine’s Day, an unforgettable one for loved ones of UAE. 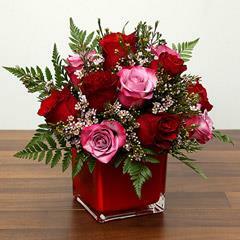 Valentine Flowers Online- To Let the Feeling of Love Fonder Like a Bloom!! 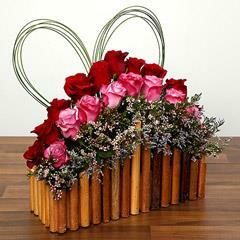 Over years, flowers have been a beautiful epitome and conveyor of hearty feelings of love. On Valentine’s Day as well, flowers are always a preferred gift choice to convey heartfelt emotions of love to the special one. 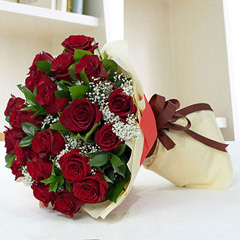 Therefore, at Flowerdeliveryuae.ae, the exclusive, extensive and exquisite collection of Valentine Flowers online has everything to turn this special day romantic and memorable for everyone. 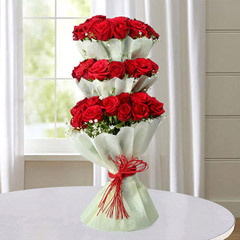 Beautiful and Wonderful Choices for Valentine Flowers at Flowerdeliveryuae.ae gives uncountable choices to the customers. There are lovely glasses arrangements, bouquets, and bunches of lilies, tulips, carnations, roses, orchids, daisies, anthurium, gerberas and other beautiful blooms that can be a perfect choice as Valentine Flowers. No wonder, a love confession made with flowers are considered to be the most romantic ones. 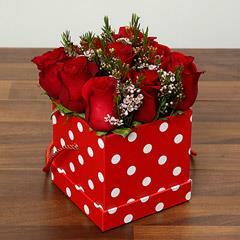 So, think no more to buy Valentine flowers online and confess your hearty feelings on this V-Day. 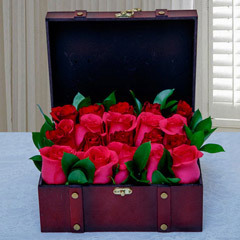 Considering Red Roses as an ideal epitome of love, Flowerdeliveryuae.ae, has left no stone unturned in bringing most fabulous, unique and beautiful Red Rose flower gifts exclusively for the Valentine’s Day celebration 2019. 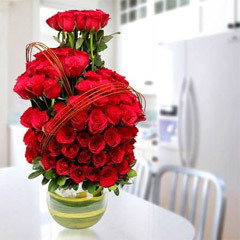 Glass Vase Red Roses arrangement, Heart Shape Red Roses arrangement, Red roses in a box, Red Roses with Chocolates, Red Roses bunch with teddy, Red roses on Cart and many other beautiful Valentine Rose arrangements are there for people’s choice. 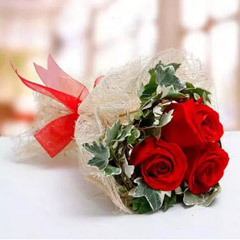 So this Valentine’s Day, buy Valentine Roses that can simply help steal your beloved’s heart. 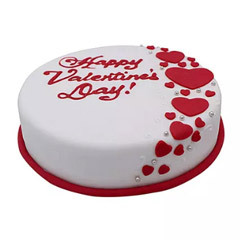 Find Awesome Selections for Valentine Cakes Online to Give a Jovial Surprise! 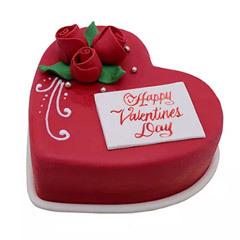 Apart from unique Valentine Gifts and beautiful Valentine Flowers online, Flowerdeliveryuae.ae offers awesome selections for Valentine Cakes as well. 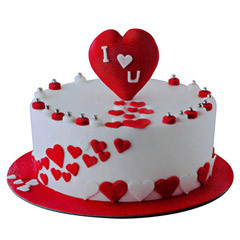 So when you wish to make Valentine celebration memorable and cheerful for UAE residing beloved, just order cake online at Flowerdeliveryuae.ae. 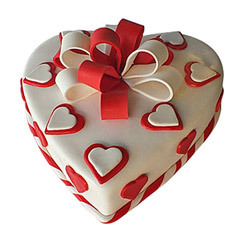 This renowned online gifts store of UAE will offer tempting Heart Shape Cakes, Strawberry cakes, Red velvet cakes and plenty of other Valentine cake selections to explore and shop online. 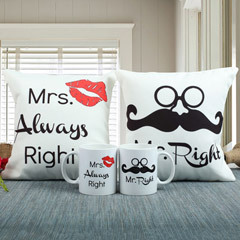 When Beloved Resides Miles Away… Avail Valentine Gifts Delivery in UAE! 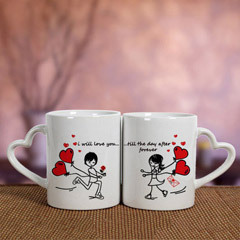 On the romantic eve of Valentine’s Day, every couple desires to be together for the celebration of love. 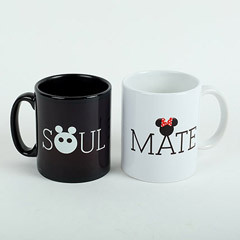 But, not every couple is lucky to be together and celebrate the romantic day together because of being miles apart from each other. 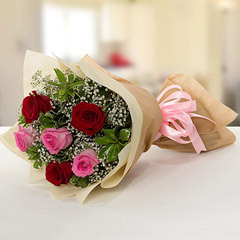 At Flowerdeliveryuae.ae you need not to worry if parted with beloved who is currently in UAE. 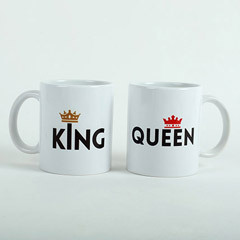 Being one of the reputed online gift stores of the country, we bridge the gap of distance with our efficient network of gifts delivery in UAE. 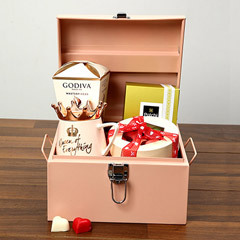 Therefore, one who I wishing to send Valentine Gifts to UAE residing beloved, here you get efficient delivery services for the same. 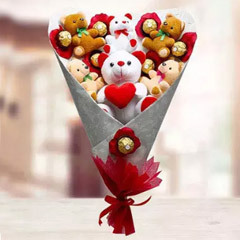 People residing anywhere can send Valentine Flowers to UAE as well as avail Valentine gifts delivery in UAE with great ease at Flowerdeliveryuae.ae. 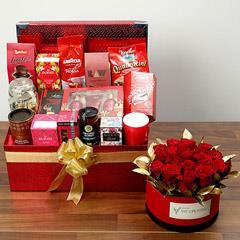 In fact, to meet special delivery needs of the customers, we even facilitate the services of Mid-night gifts delivery, Same Day Valentine Gifts delivery and Express gifts delivery too. So, think no more to send gifts to Dubai, Flowers to Sharjah, Ras Al Khaimah, Al Ain, Abu Dhabi or any other place across UAE. 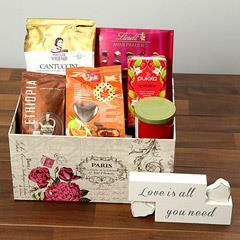 All that you need is to order Valentine Gifts online.